The bunkhouse is only a few miles from Hexham on the Stanegate road. 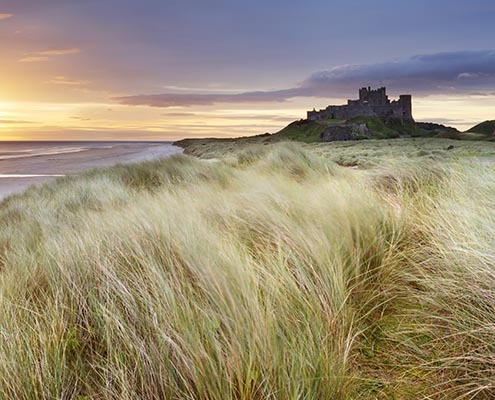 There is an hourly bus service X85 direct to Newcastle,via Hexham (not on Sunday’s). If you’re looking for a place to stay then come and join us. Only a few doors away is the Red Lion pub which serves evening meals. (Please note, during winter months, dinner is not served on Sunday and Monday evenings). It’s an easy 15 minute walk to a local shop/filling station which serves food throughout the day until early evenings too. Pre-packed breakfast and lunches can be pre-ordered at the shop, Tel 01434 674978. Also nearby are The Boatside Inn and Twice Brewed Inn, both of which serve food. The Hadrian’s Cycleway (www.hadrian-guide.co.uk) passes right by our front door. If you’re walking, many baggage drop facilities are available. 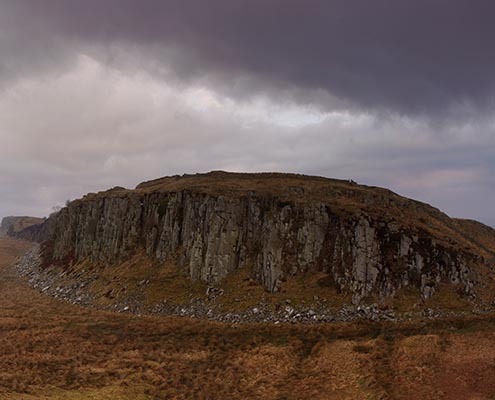 If you need to be picked up from Hadrian’s Wall we can provide you with a taxi number. 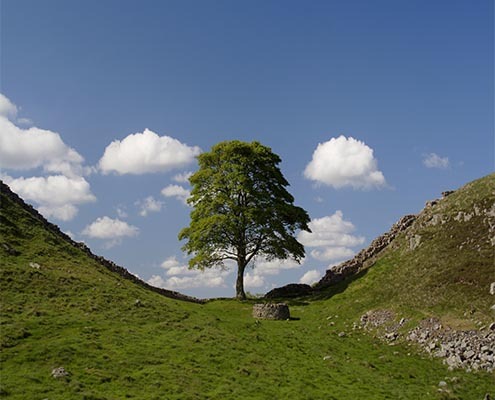 The Bunkhouse is perfectly situated for walkers on Hadrian’s Wall. 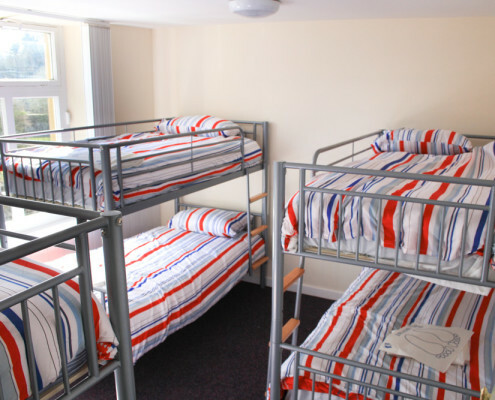 We have 2 floors of accommodation so it’s ideal for individual walkers and groups alike. 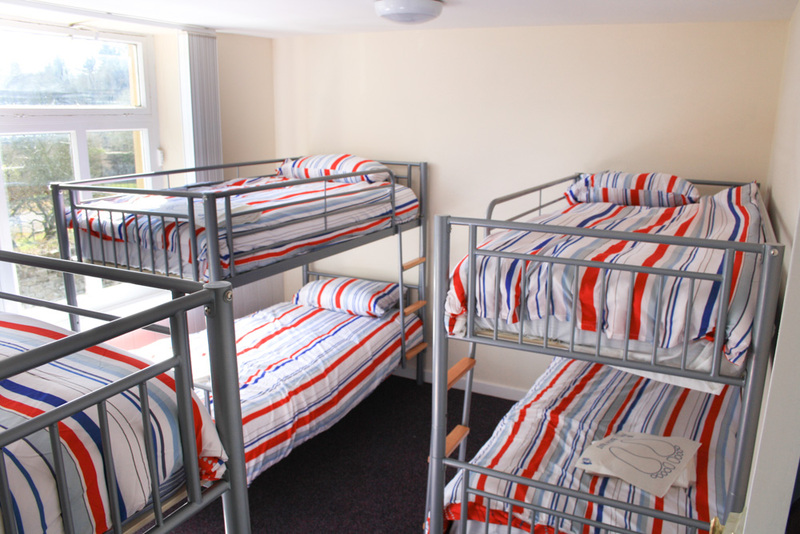 Have a look at our accommodation page for more details. If you are interested in these group rates please contact us direct either by email or phone. No under 18’s allowed unless part of a group and must be accompanied by an adult. Bedding hire £6 includes duvet, sheet, duvet cover, pillow, pillow case and towel. The Town Hall lounge can be made available for larger groups. Please contact us directly for further information. 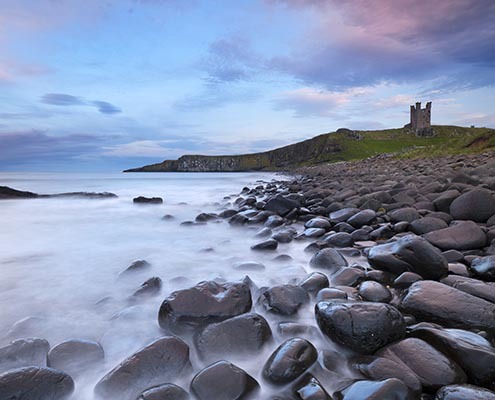 Visit some of our stunning local attractions and Roman sites. 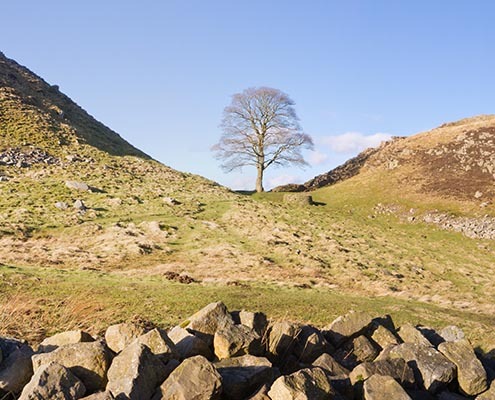 Visit Chesters Roman Fort and Housesteads Roman Fort. Close to the market town of Hexham. We are on the bus route from Hexham. Also on the Hadrian’s cycleway. Newbrough Town Hall makes an ideal wedding venue. 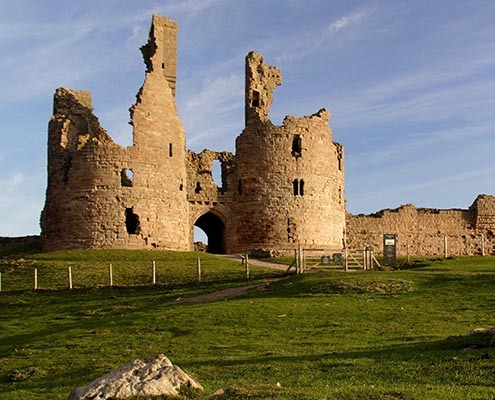 Located near Hexham and with all of the venue’s facilities at your exclusive use you’d be hard pressed to find a more perfect location. As well as being a stunning Victorian building the Hall is community run so we can offer unbeatable value. 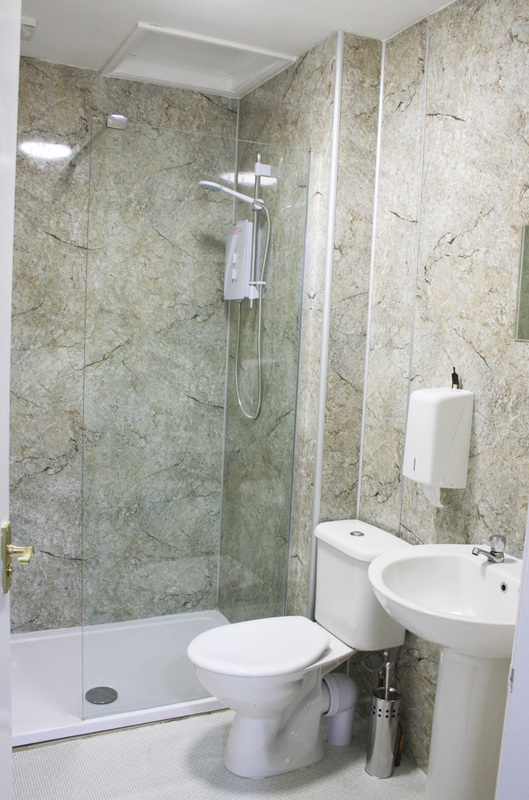 Combined with our fully equipped kitchen and bar facility it makes for an ideal solution at a price that’s affordable. 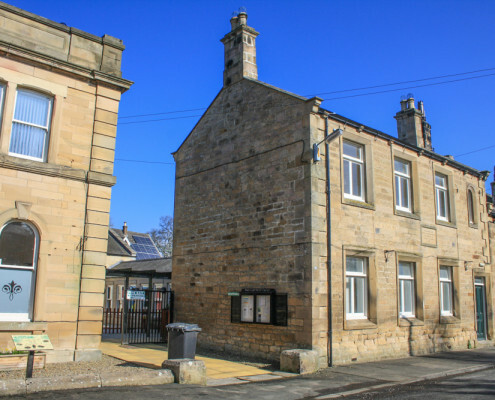 Newbrough Town Hall, thought to be one of the finest in Tynedale, was built in 1876 and extensively modernised in 2000. The size and layout of the picturesque hall makes it an ideal choice for a wide range of private functions from meetings and seminars, stage productions, fairs, parties and social events. 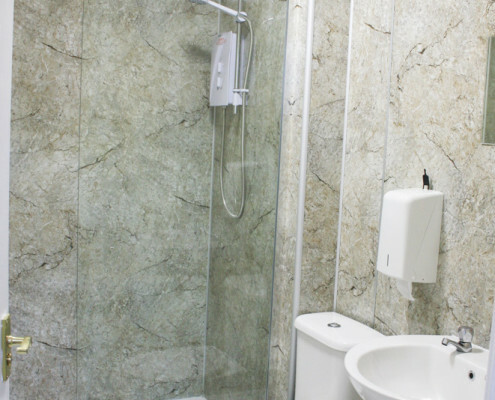 There are substantial catering facilities and the hall is licensed for entertainment and the sale of alcohol. Close to some fantastic Roman sites. On the Hadrian’s cycleway. Close to the market town of Hexham. 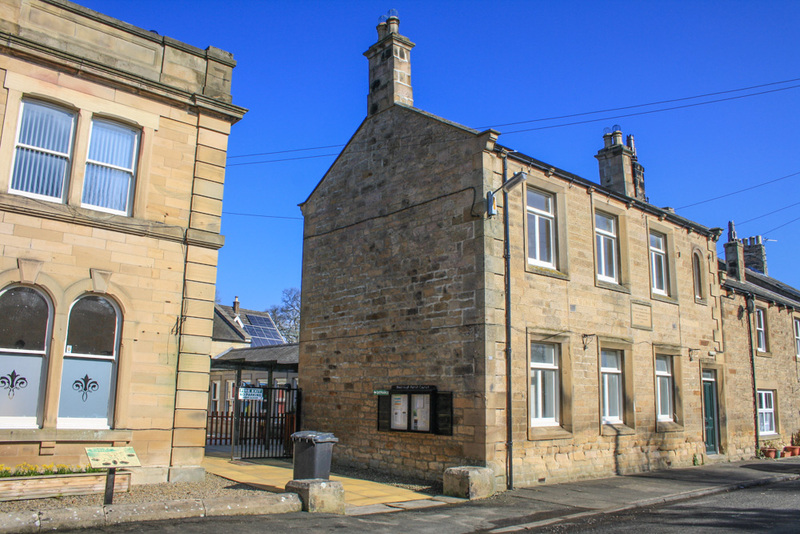 Both of our buildings, the Bunkhouse and Newbrough Town Hall are grade II listed buildings.